AMMONNEWS - A man from Jordan was arrested in New York City Saturday for attempting to smuggle six Middle Easterners into the United States by way of the Mexican border, according to the Justice Department. The criminal complaint states that the 31-year-old man started in the second half of 2017 making plans to get six people across the ocean to Central America and then up to the U.S.
A judge signed off on an arrest warrant for Aldairi on May 29. During his initial appearance before U.S. Magistrate Judge Marilyn D. Go in the Eastern District of New York on Monday, he was ordered to be sent to the Western District of Texas to face prosecution. 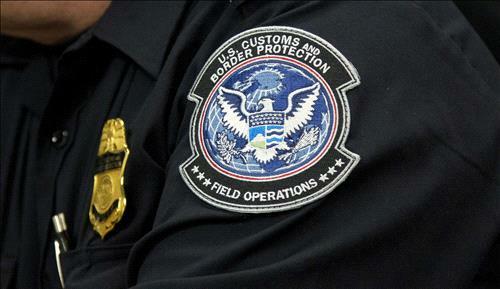 The arrest was the result of the Extraterritorial Criminal Travel Strike Force program, DOJ said in a press release.